There’s hundreds of species of birds and thousands of other CRITTERS in the Park…. The PARK IS FOR ALL and garners about 16 million visits a year…. 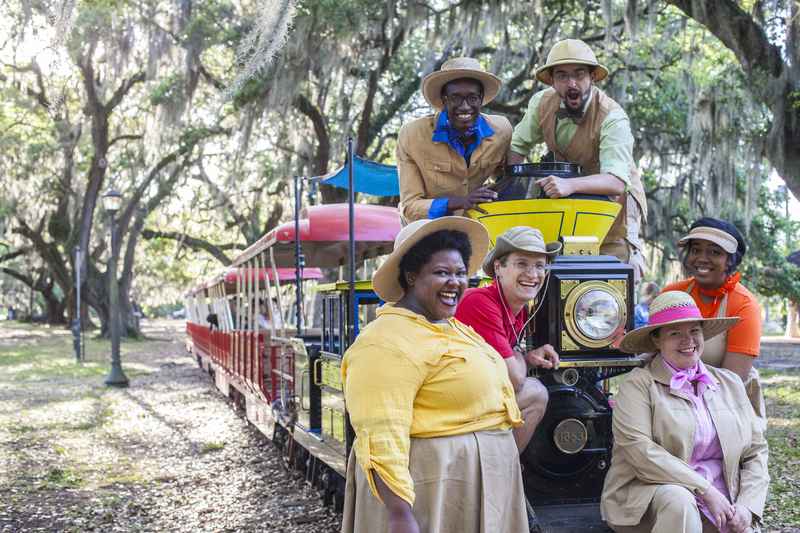 So COME ON, COME ON, COME ON……Let’s take a little ride, on the City Park Train.